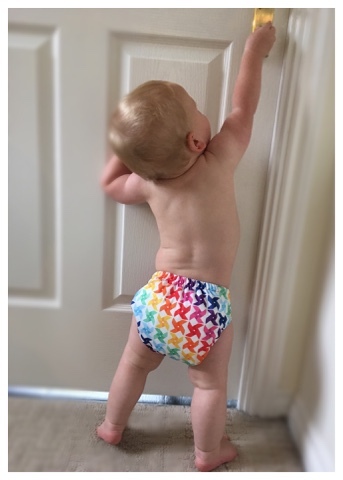 2 Wives 2 Mums: TotsBots Elements - brightening up autumn! 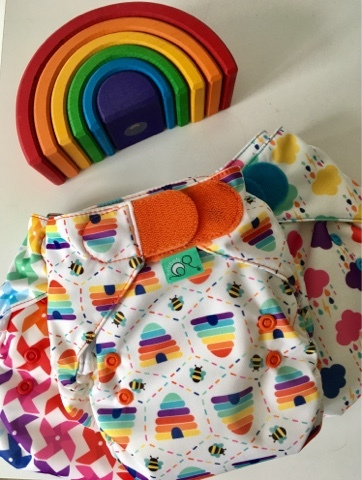 TotsBots Elements - brightening up autumn! 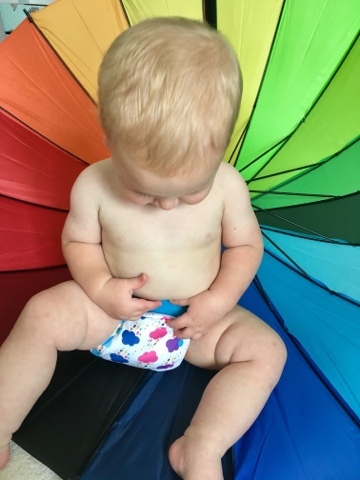 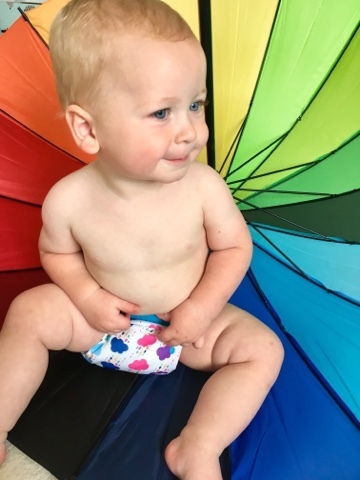 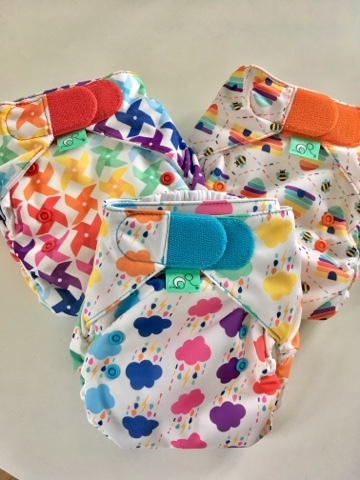 We are very excited to show you some pictures of the new TotsBots cloth nappies in their beautiful Elements range, which launches at 10am today! 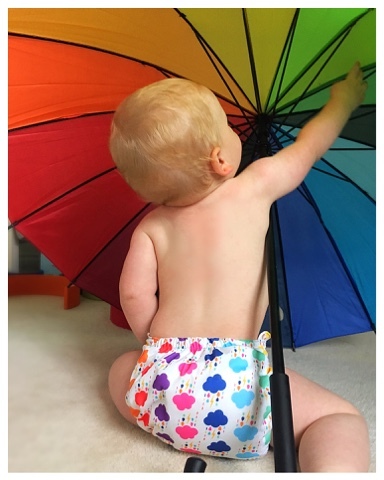 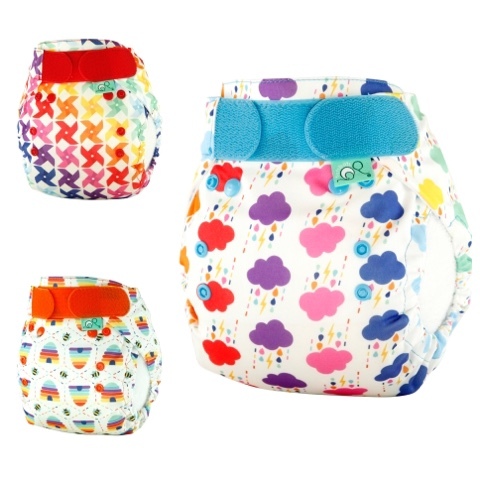 The existing Elements range is extremely popular - beautiful prints themed around bright, outdoorsy designs, including one of our favourites, Bumberella! 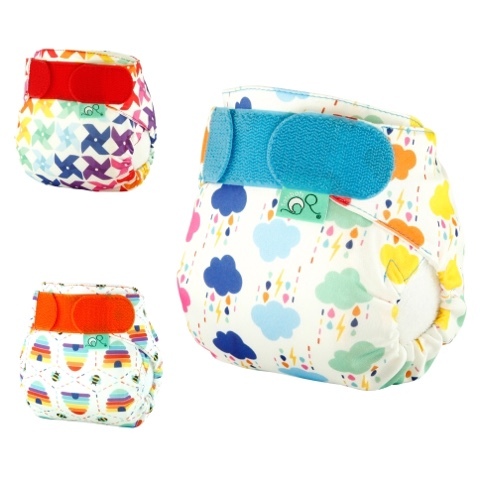 How adorable is this design?! 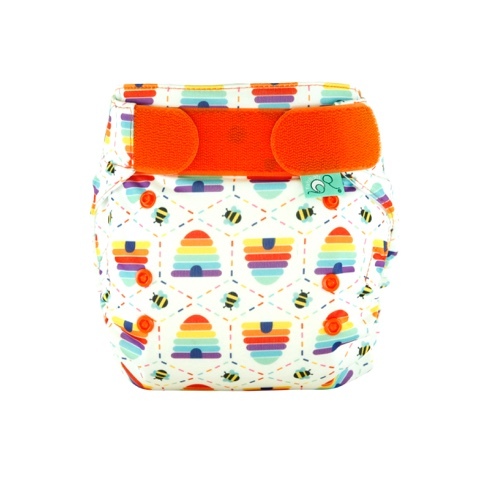 Bees have been a really popular print this year, but this design also has a gorgeous little rainbow beehive. 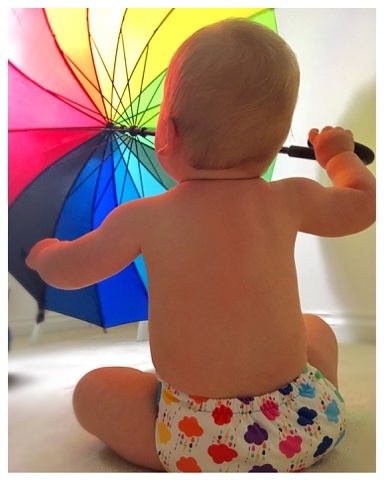 And we do love a rainbow in this house! 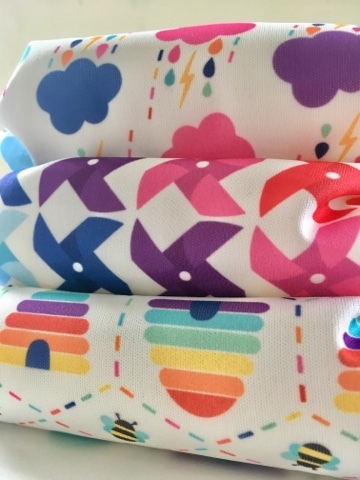 Rumble is a beautiful thunderstorm themed print of rainbow clouds, raindrops, and lighting bolts. 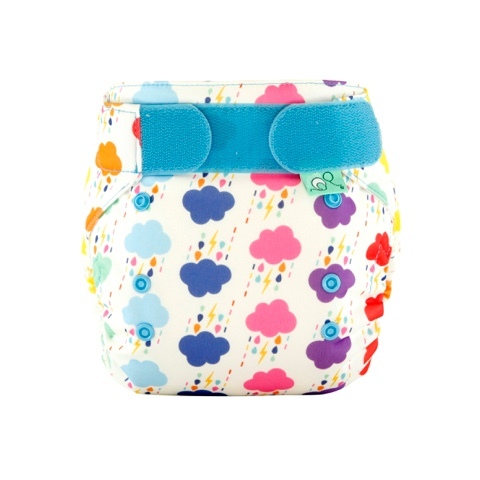 We think this is going to be many people's favourite! 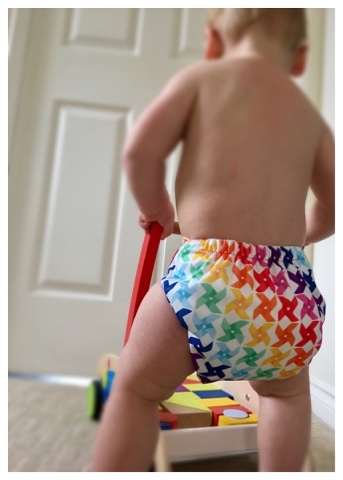 We originally thought Rumble would be our favourite print, but once we had put this on Oskar, it became our instant favourite! 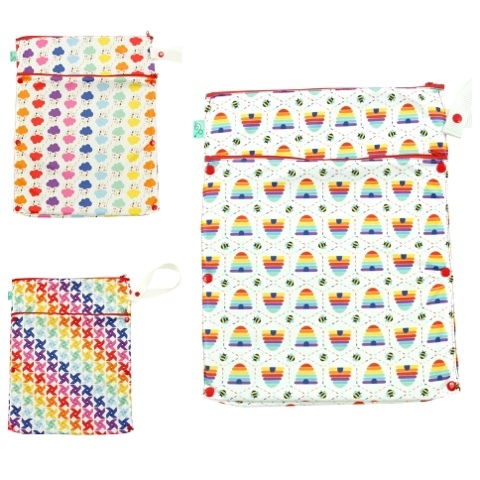 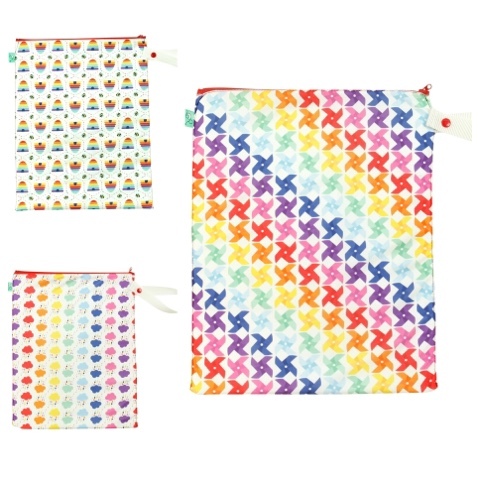 The rainbow pinwheel print is just gorgeous, it's so bright and cheerful. 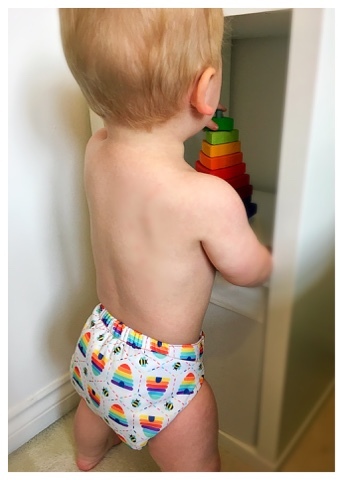 We already have a few more items on our shopping list, and Oskar seems to love them (almost) as much as we do! 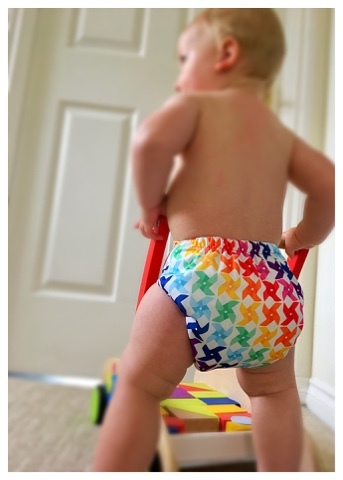 We are sure these will be TotsBots most popular prints yet as we absolutely love them! 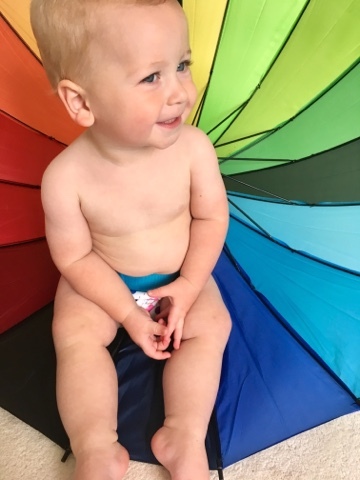 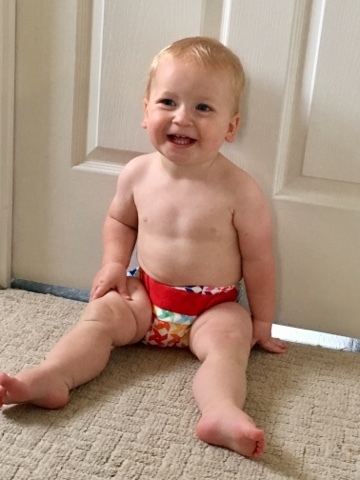 Easyfits are one of our most used daytime nappies as they are easy, quick and reliable, and the Peenut wraps go over a Bamboozle as one of our fail safe night time nappies. 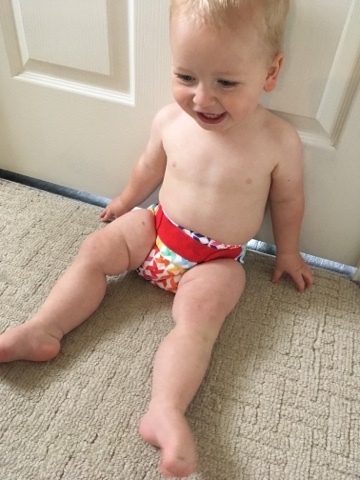 Thank you so much to the lovely people at TotsBots for inviting us to be part of their beautiful summer launches, and also to our son for being a very willing model!